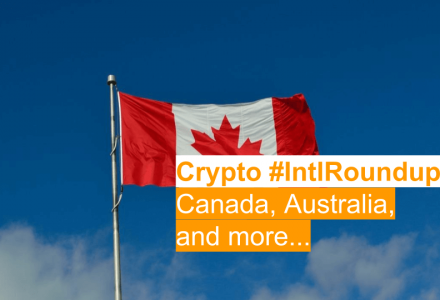 Vitalik Buterin’s name continues to remain synonymous with the Ethereum movement, and the young Russian-Canadian programmer is constantly the feature of stories surrounding pioneership in the blockchain industry. 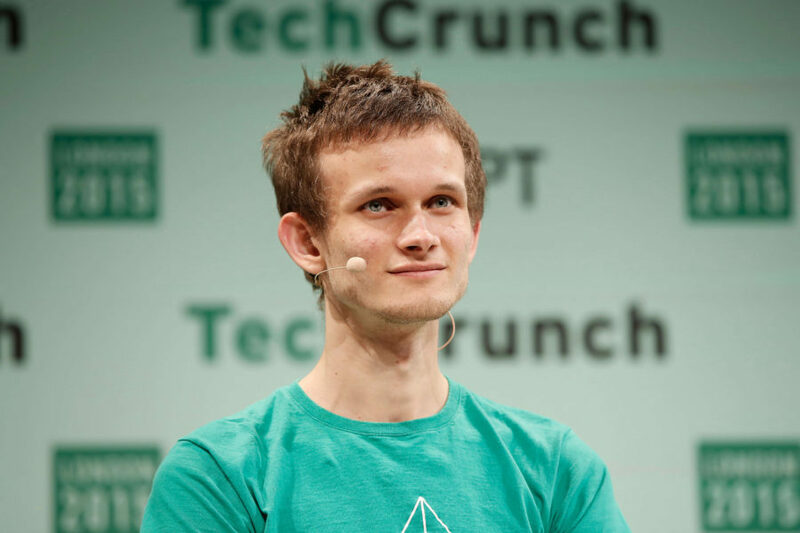 Buterin, whom Forbes named on their “30 Under 30” list of industry influencers, is once again garnering media attention, due to a meeting held with Thailand’s Securities Exchange Commission (SEC), the outcome of which could affect Know Your Customer (KYC) regulations. OmiseGO is a popular blockchain solution built upon the Ethereum framework. Its supplementary token, OMG, currently boasts a market cap of over $2 billion CAD. While OmiseGO is not officially associated with Ethereum, Buterin praised OMG in the past, calling it his favourite token model in December 2017. OmiseGO and Buterin collaborated earlier in February 2018 when the Ethereum Community Fund launched. The Ethereum Community Fund is a grant of over $100 million USD (around $126 million CAD) for promising Ethereum-based projects. The Fund has been called the first of its kind, bringing together major blockchain players like OmiseGo, Cosmos, Golem, Maker, and Raiden. Alongside Ethereum Foundation executive director Ayako Miyaguchi, Buterin is set to serve as an advisor to the Ethereum Community Fund, which will exist as a separate entity to the Ethereum Foundation itself. Omise is said it to be collaborating with Thailand’s Ministry of Digital Affairs to create an improved digital identification and payments system. If successful, the collaboration would be a major instance of mainstream blockchain integration, and the project could have a significant impact on current Know Your Customer (KYC) processes. 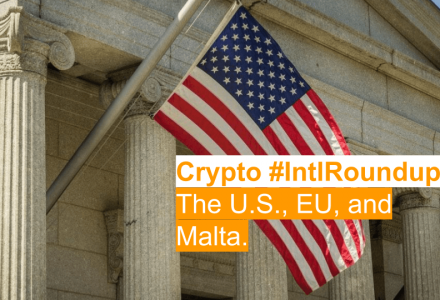 KYC is a legal obligation placed upon financial institutions in many countries, mandating that banks perform their due diligence in identifying clients and preventing illegal spending. With the support of Omise, Thailand could potentially reduce redundancy and vastly improve its current KYC systems. 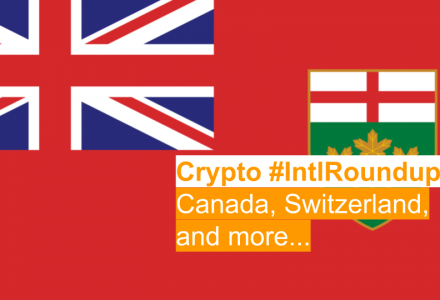 In other parts of the world like Canada, financial institutions are exploring their own methods of using blockchain to improve KYC processes. In 2017, Canada’s biggest banks partnered to launch a service with SecureKey, hoping to use blockchain technology to allow for easy and secure KYC information sharing between major banks. Note: The title was edited for clarity. 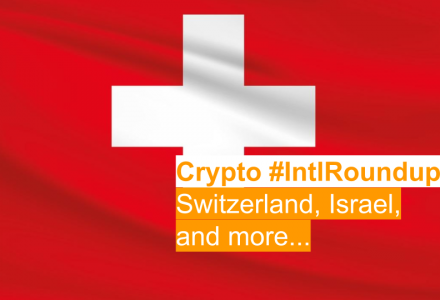 It previously stated the talks with Thailand were about KYC regulation. The edit reflects that the projects may affect KYC, but are not necessarily only about KYC.